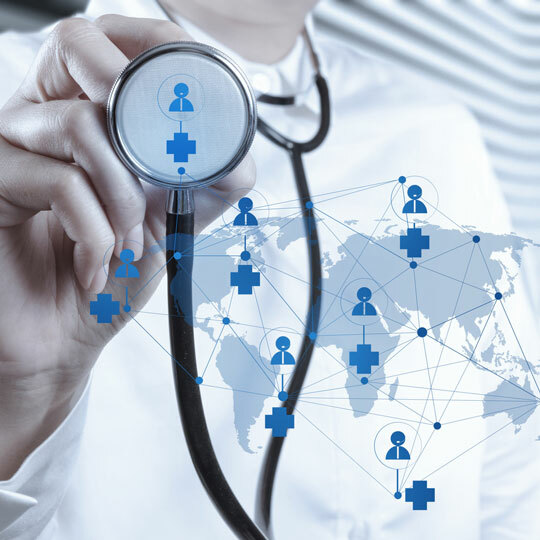 Population Health Management (PHM) is essential in order to provide holistic care to patients, manage value-based payment arrangements, and effectively use scarce resouces. Preventative care and chronic disease management are major elements of effective PHM programs. 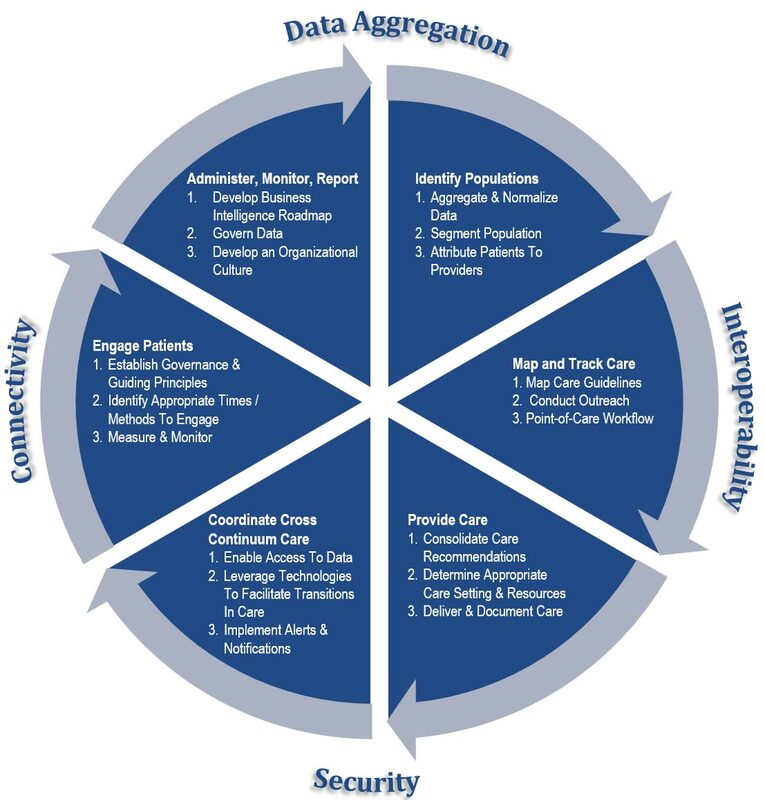 Effective PHM requires the integration of demographic, clinical, socioeconomic, patient-generated, and administrative data sources. PHM programs include data analytics tools, patient engagement elements, care coordination, and collaboration with external organizations. Studies show that the interrelated activities of improving PHM, enhancing Care Coordination. and developing and using an effective Big Data Analytics infrastructure are all top priorities for healthcare organizations. Although many organizations recognize the value of PHM, and may have made some progress in implementing the foundational IT systems and business processes to support it, most still have work to do to establish a truly effective PHM program in their organization. 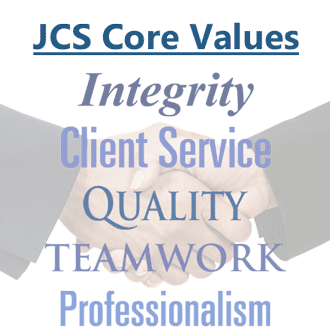 JCS understands the challenges involved in planning, selecting and implementing the IT infrastructure required to support PHM, as well as how to develop and institutionalize the business processes to support it. Contact us today to find out more about how our consultants can help you achieve your PHM goals.